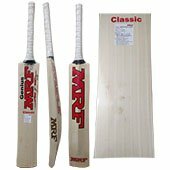 MRF Cricket bats are very popular nowadays with as lots on well known international players are using the MRF bats. 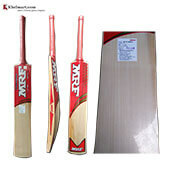 Player like Virat Kohli, Shikhar Dhawan, ab de villiers are using MRF Cricket bats. These bats are known for its light weight traditional profile with high spine. 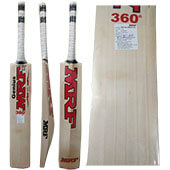 is one of the most popular bat in complete MRF cricket catalogue. 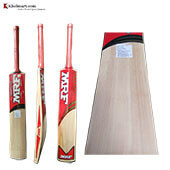 This bat is suitable for professional level players with all round type of playing style. 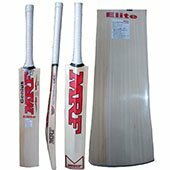 MRF virat Kholi Bat is developed with high spine concept with top grade English willow to offer better ping and overall performance. 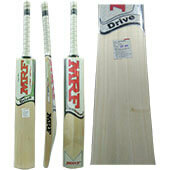 As we already spoke about this bat, it is the top selling bat in MRF catalogue with all new features. Made from Top grade unbleached English willow with natural air dried technique. It is a fullback profile bat with little concaving on backside to balance the weight of the bat. 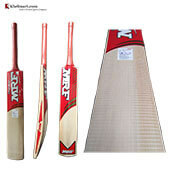 Overall, this bat is suitable for all round type of players. 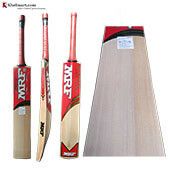 It is another good model from MRF cricket. 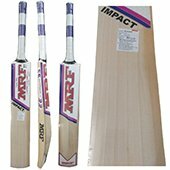 It is made from grade A English willow with natural air dried technique which provides better strength and power in bat. Bat is developed with special compression technique which ensures the proper weight distribution and ping throughout the bat. its curve blade and flat face generates maximum power on shots. Limited edition in made of selected willow with handmade technique which ensures the better playing surface for pro players. It is manufactured with grade A English willow with natural air dried technology for willow processing. It is a signature model developed from selected willow with handmade technique which ensures the better playing surface for pro players. It is developed with high spine and flat surface concept. 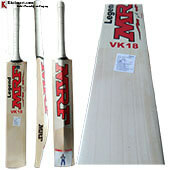 This bat show the playing style of Shikar dhawan which includes the aggression and power. This bat will be suitable for player who love to player aggressive shots along with exception power and control.